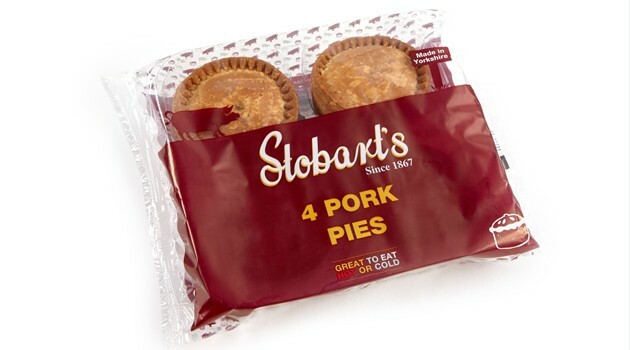 As Morrisons continue to increase their local offering, Stobarts are delighted to be part of their savoury pastry range. Our products are popular across the area, so we feel certain they will be a fantastic addition for Morrisons. Contact Stobarts for more information on Tel: +44 (0) 1274 676282.